Man, Mazda makes some good-looking cars. 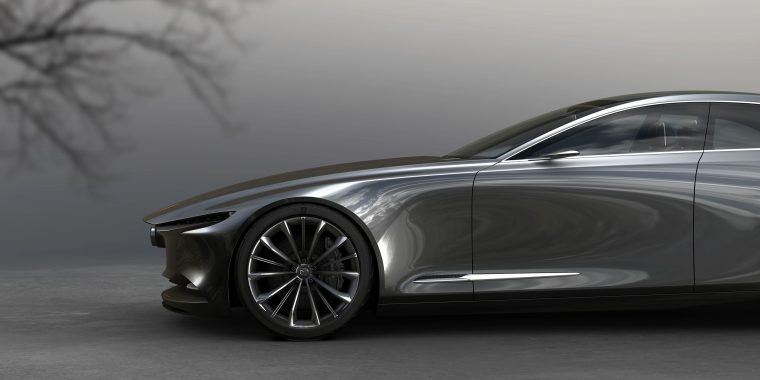 Don’t just take it from me, though—Mazda’s Vision Coupe concept car has officially been voted the “Most Beautiful Concept Car of the Year” at the 33rd Festival Automobile International in Paris, France. 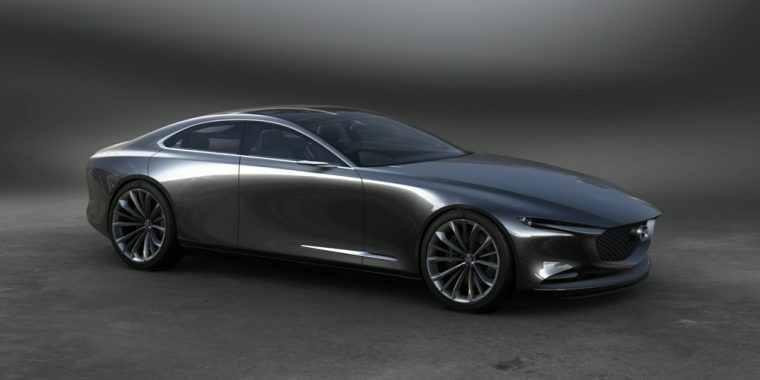 Those who have been following Mazda for a while (or those who, for example, write about the brand for a living) may have noticed that this isn’t the first time Mazda has won this award in this vehicle generation—two years ago, the RX-VISION concept (the one that Mazda used to remind everyone it is still doing rotary engines, even if it still hasn’t released a single one) was also awarded the same title. Come to think of it, it is hardly that surprising that the Vision Coupe won the prize, as its design is intentionally similar to the RX-VISION. 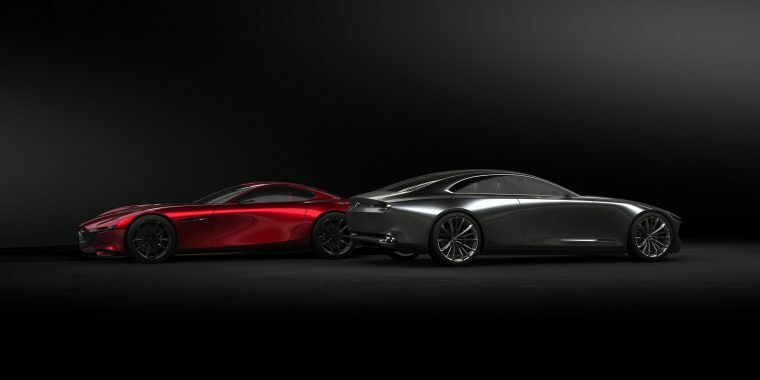 Of course, by “this generation” I am being a little loose with the term, as the Vision Coupe was created as a model for the brand’s refined version of the KODO: Soul of Motion design language—when it was revealed in Tokyo, the brand referred to it as the “more mature” expression of the philosophy. Mazda’s design team is, clearly, very happy at winning the award, particularly for the second time.